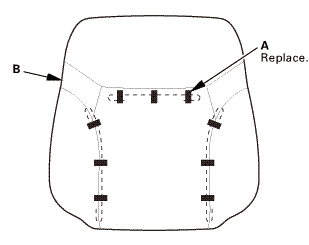 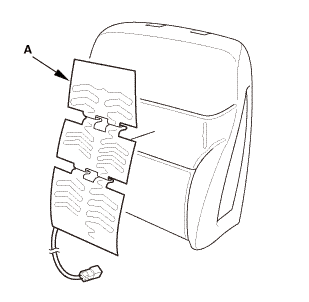 Detach the connector clip (A) and the harness clips (B), and release the holder(s) (C). 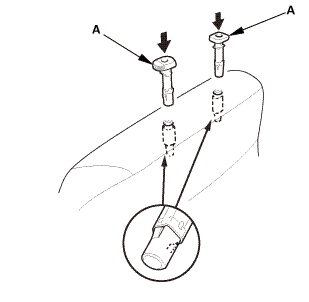 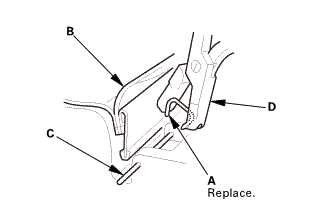 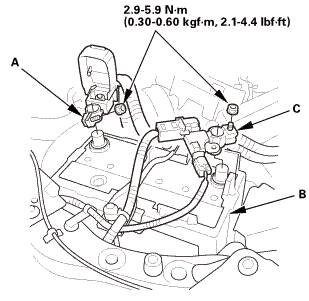 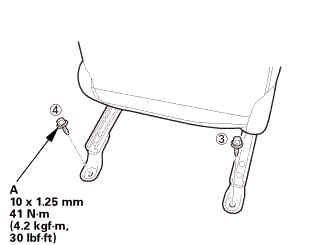 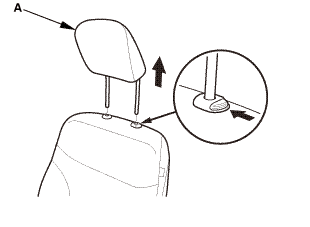 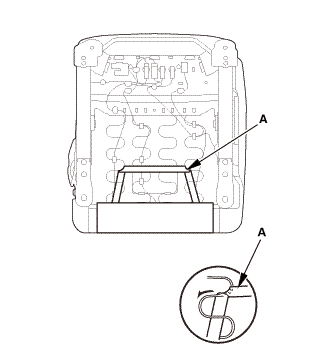 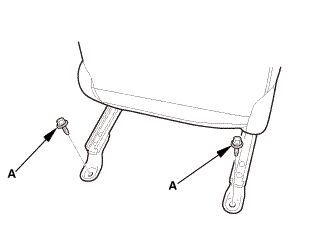 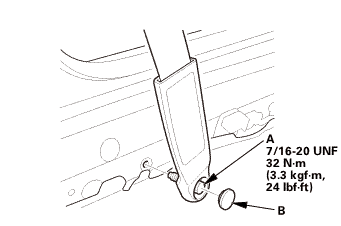 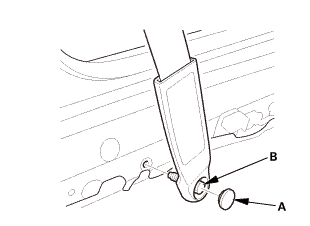 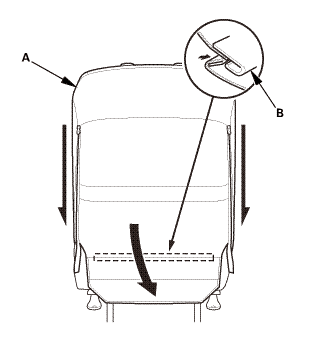 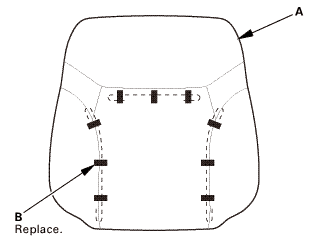 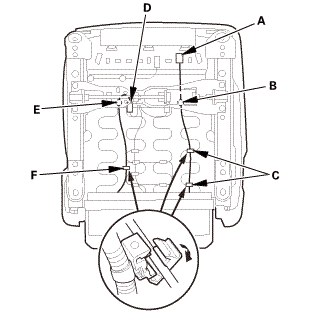 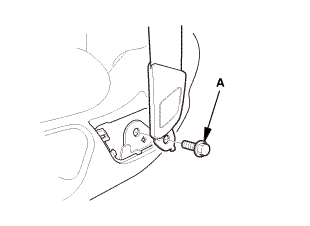 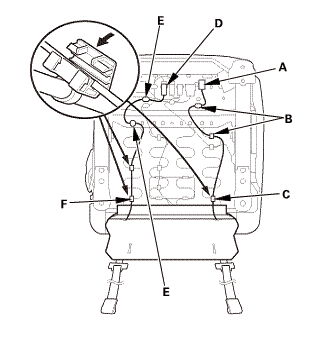 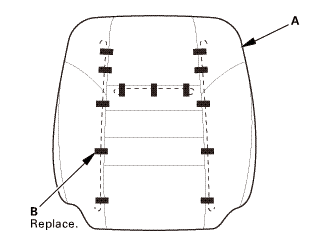 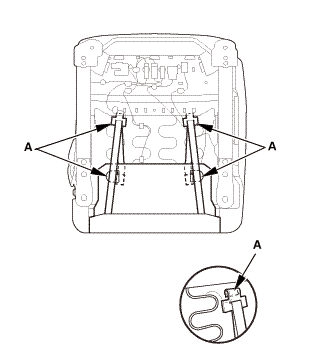 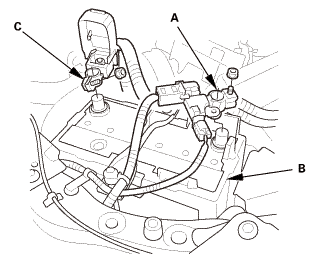 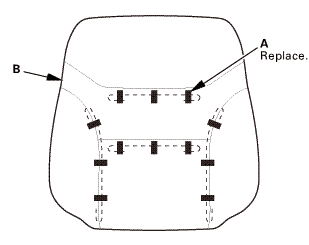 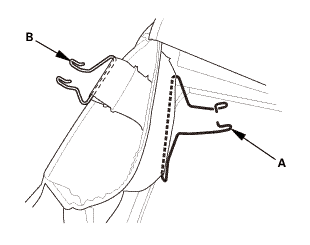 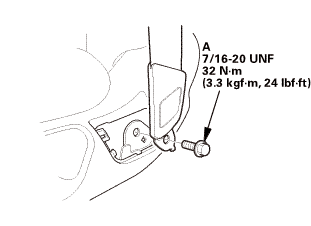 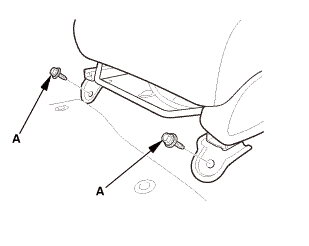 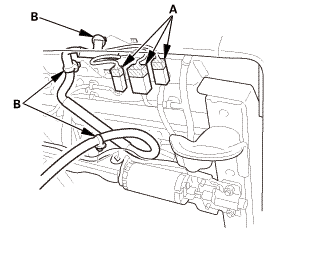 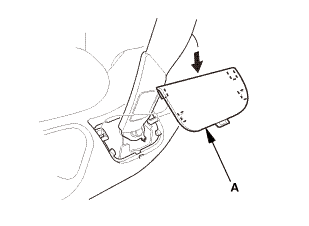 With seat heater: Disconnect the connector (D), and detach the harness clip(s) (E), then release the holder(s) (F). 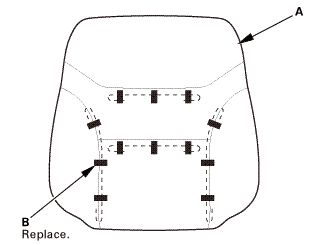 Detach the harness clip(s) (A). 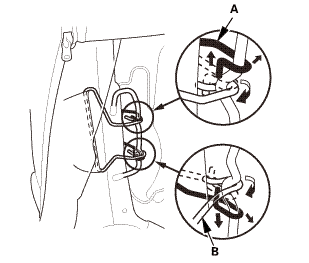 Pull out the harness(es) (B). 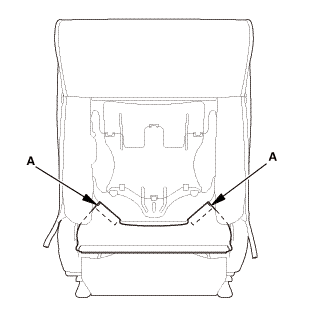 Remove the headrest guides (A). 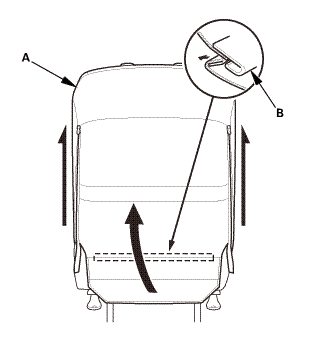 Remove the seat-back heater (A). 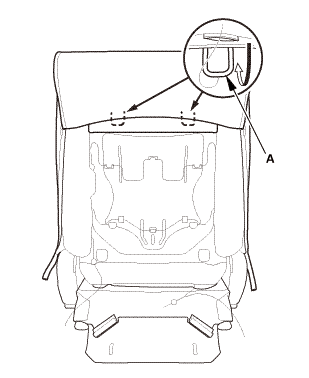 NOTE: The seat-back heater is glued to the seat-back pad. 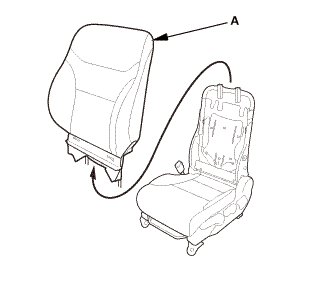 When removing it, take care not to damage the seat-back pad. Install the seat-back heater (A). 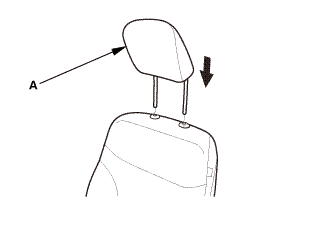 Install the headrest guides (A). 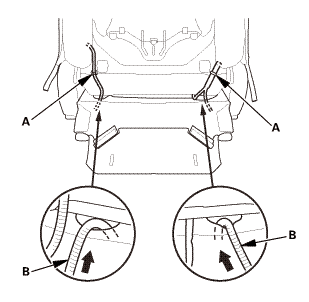 Install the harness clip(s) (A). 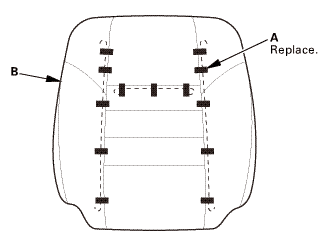 Zip the seat-back cover (A). 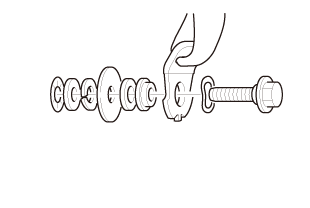 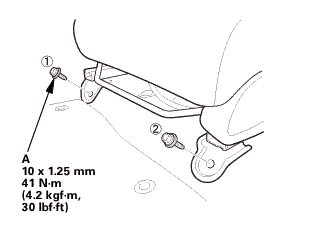 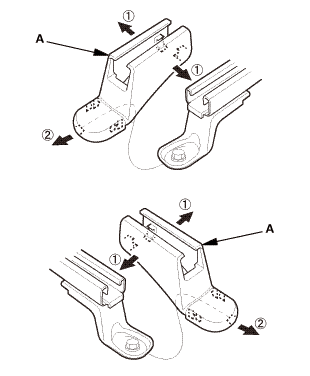 Install the hook strip (B). 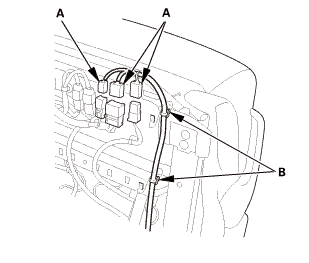 Install the connector clip (A), the harness clip(s) (B), and the holder(s) (C). With seat heater: Connect the connector (D), and install the harness clip(s) (E) and the holder(s) (F).